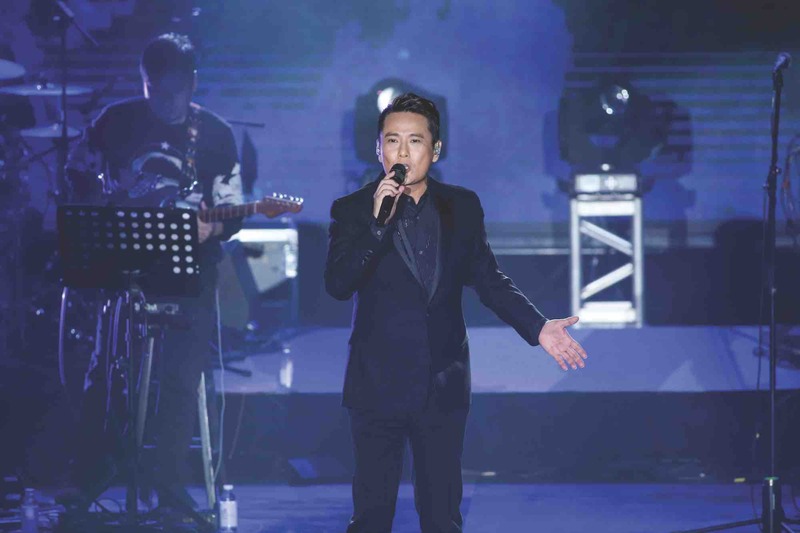 Chinese who grew up in the 1990s will be familiar with Taiwanese singer Jeff Chang’s songs, with favorites such as “Be your man” and “Don’t tell him” inevitably sung by amateurs and fans in KTVs right across the country. Known as the “Prince of love songs,” Chang released numerous albums now considered classics over the course of three decades – rocketing him to the realm of a megastar in the entertainment world. “In daily life, I never consider myself a ‘prince’ and I am clearly not prince material, but musically I hope I can convey the image of a majestic performer,” he tells High Life. 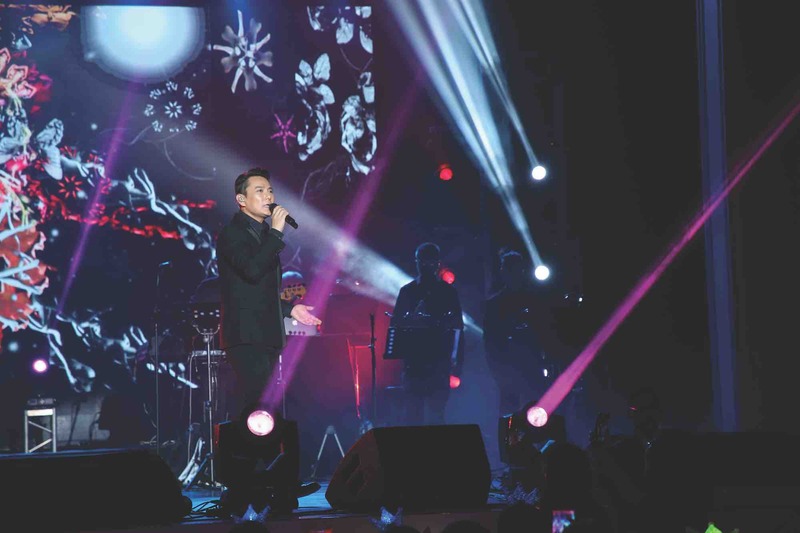 It hasn’t been a particularly busy year for Chang in 2017 with his only concert so far held in July at Macau’s Wynn Palace. But it did give him time to revisit a city whose unique elements continue to fascinate him. Chang’s focus of late has been on recording a new album, with three songs already released online – “Loving a girl,” “Speak” and “Migrate.” “Loving a girl” is a song inspired by folk music, while “Migrate” features a taste of British rock and “Speak” is a mix of electronic and classical music. Together, this blend of genres enables Chang to show off his many ways of interpreting love songs, which has come to be his forte. “Passion for music comes from passion for life, as these two things are inseparable. Individuals can define life and communicate its existence in numerous ways,” he says. Never labelling himself a perfectionist, Chang gives himself the space to accept imperfections in life. These days he also performs with a new mindset, breaking away from self-indulgent stage practices of the past. “It is also good to strive for perfection,” he says, “but sometimes we have to learn to let go as well. There are situations and circumstances that we cannot control in life. If we are bothered by imperfections, our mood will be affected and we will move further away from perfection. Therefore, one can strive to be perfect, but the end result might not be what is expected. Just let it go. “In the past when I performed I was always thinking of showing off and surpassing myself, but now I like to interact with the audience. I do not need to prove anything with my success on stage, but rather to put myself in the shoes of the fans. 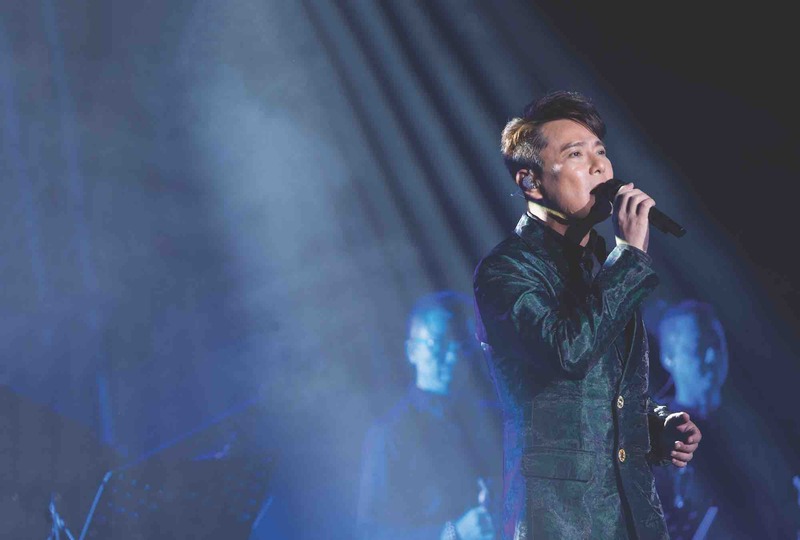 According to Chang, the greatest pressure he feels when performing in Macau comes from his limited skills in speaking Cantonese. “I grew up speaking Mandarin in Taiwan and when there is a need to speak Cantonese, I naturally feel nervous because I have never stayed in Macau for a long period of time. My Cantonese is getting worse but I am very happy to perform here because I can practice the language and get it back to the previous level of fluency,” he chuckles. Outside of work, Chang loves to travel because it enables him to get in touch with people from many countries and cultures – a passion that is also reflected in his love of antiques. “The reason I like to collect antiques, artwork and furniture – particularly pieces made out of wood – is because my grandfather was a carpenter. My father also worked with him. That is why wood has sentimental value to me,” Chang explains. When asked about how he keeps himself healthy and young, Chang expresses the idea that music is a vessel to relaxation and can help ward off negative emotions.